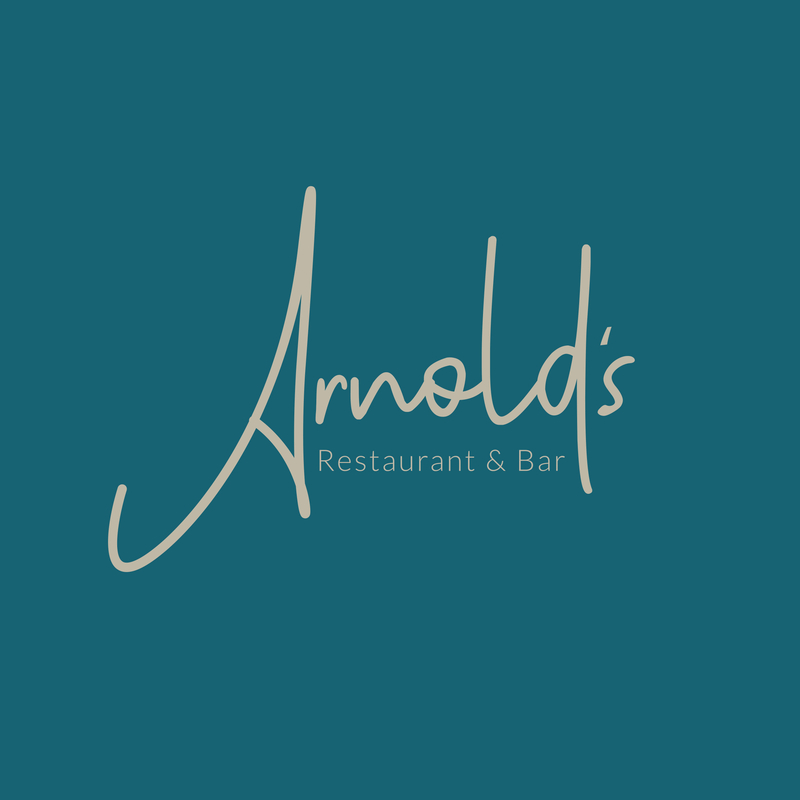 Celebrate this Valentine’s Day at Arnold’s Bar & Restaurant with their carefully selected 3 course dinner menu for just £30pp. Including some of Arnold’s most renowned starters, choose from your favourite, either the Deep fried Brie or Oxtail Risotto (amongst others). 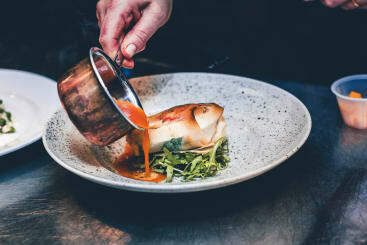 Will their signature Confit leg of Duck be your main dish of choice or will you be tempted by the Portobello Mushroom, stuffed with goats cheese and nuts? The hardest choice may be dessert! Will you be sharing your Warm Chocolate Brownie with your loved one or will you be enjoying your Peanut Butter Cheesecake all to yourself!? To reserve your Valentines Dinner please call the restaurant on 0113 831 4531 or visit Arnoldsleeds.co.uk.